Comprehensive and engaging course discussing the examination of criminal investigation and the vital role that criminal evidence plays in the process. In correlation with the School’s mission and vision, lead and equip students for the purpose of preparing leaders to join God’s mission of spiritually transforming people and communities by understanding the criminal justice investigation procedure. Students learn the procedures for interviewing witnesses and suspects, processing crime scenes and conducting a basic forensic examination of evidence. 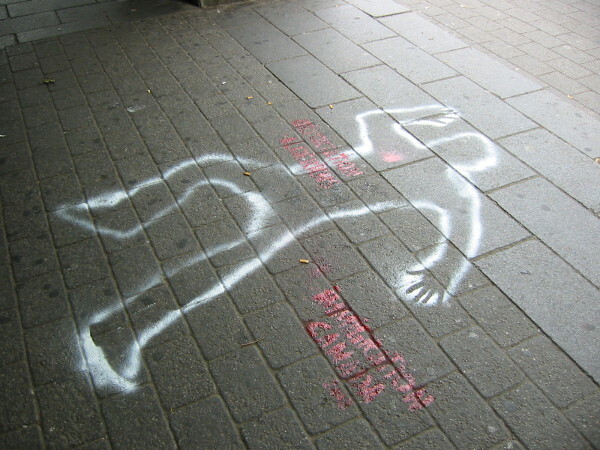 The course may include practice in writing up reports from crime scenes.